Courtesy of Joseph H Washburn, Century 21 Realty Services. 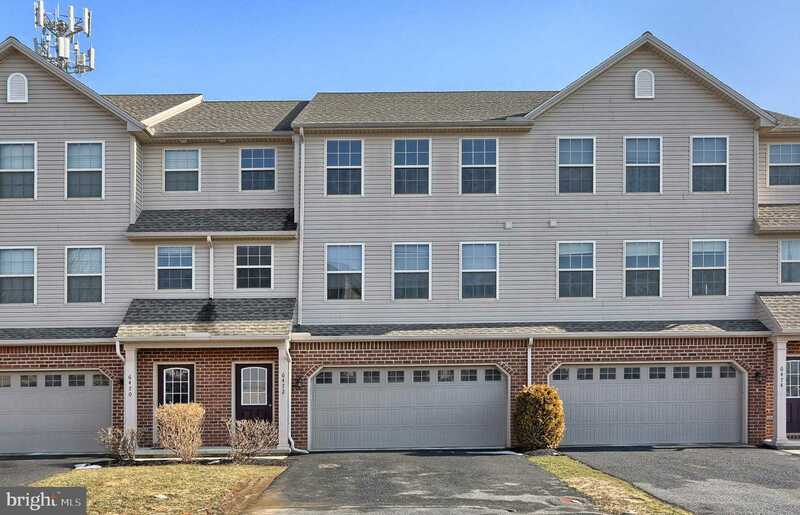 Meticulously kept ready to move in to 3 bedroom 2.5 bath home in Hampden Township/CV Schools. You’ll feel welcome once you walk up the drive and onto the front porch; open the door for the first time and walk into the foyer. Home Features an open floor plan with the living area having a living room, dining room as the focal point. The kitchen includes custom granite countertops, island with own sink and overhang, breakfast area leading to the deck and recessed lighting. All appliances in the kitchen convey. The master bedroom has a full bath with double sinks and a walk in closet. The other 2 bedroom share the hall full bath. Laundry room is conveniently located off the master bedroom. The walk out lower level is spacious with tall ceilings and is partially daylight leading out under the deck. Relax on your 2nd story deck on those coming soon Spring and Summer evenings. The integral 2 car garage and lower level are perfect for storage. Economical natural gas heat and central air. Located just minutes from most amenities. Truly a must see property. Please, send me more information on this property: MLS# PACB108882 – $249,900 – 6472 Creekbend Drive, Mechanicsburg, PA 17050. I would like to schedule a private showing for this property: MLS# PACB108882 – $249,900 – 6472 Creekbend Drive, Mechanicsburg, PA 17050.